I loved many of the same books, and agree with you. I still spend much time reading, wouldn’t trade it for anything. I started reading adult books early as well, but still love returning to my old favorites…and some new ones as well! This is indeed tragic, and more than ever we need good children’s authors like you – to reach not only the children, but the parents and the schools. I was 11 when I read my first ‘grown-up’ book – Pride and Prejudice (although some would say that the Gullivers’ Travels I’d read the year before could be classed as an adult book). It was not long before I was devouring many other grown-up books (including a practical book on yoga!) 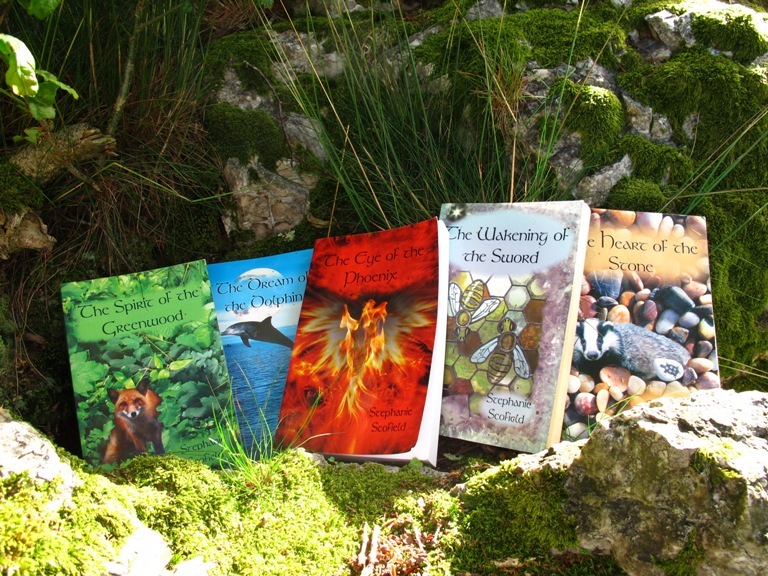 But to this day I enjoy good children’s books, as well as adult ‘fantasy and adventure’ books. I attribute to all that, as well as to my father’s encouragement to remain curious about everything, my freedom of mind and spirit. But you know, as well as this disconnect with stories and books there is the deepening problem of the multiple screen dependency of children and now, adults. Long topic…but I believe the screen, if we are not careful, steals spirits and dreams. I too started reading adult books at an early age, but I have never lost my love of children’s books. I particularly enjoyed sharing them with my own children. The imagined scenes of fantasy and magic which gave me such pleaseure as a child, are etched on my memory, far more so than later adaptations or films. A childhood rooted in such magic enriches a lifetime. I work at Seven Stories, the National Centre for Children’s Books. We celebrate children’s literature by collecting and preserving original manuscripts and illustrations and create exhibtions and events around them. There are seven floors to explore with books for all ages and cosy nooks and crannies to read them in. It’s wonderful to see families and their children enjoying reading together. That’s not to say that we don’t get visitors who leave saying “there was nothing to do” which is very sad. But be of good cheer, children, and adults, are reading children’s books. If you are ever in Newcastle upon Tyne please pop in and see for yourself. You’ll love it.